From the 11th to the 14th November, Grespania will have a stand at this year's EquipHotel in Paris. This must-attend biennial event brings together the leading companies in the hospitality equipment sector. 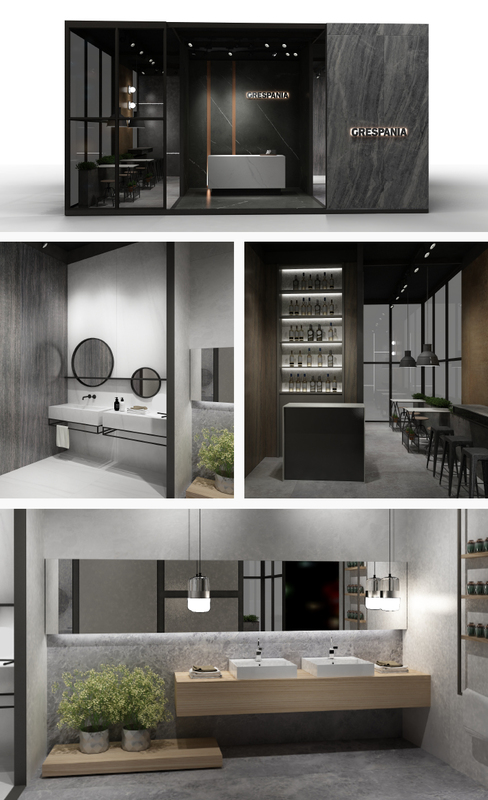 At our stand, number F014 in HALL 4, you can discover all our latest additions, inspired by the most cutting-edge interior design trends, and ideal for today's booming hospitality industry. The variety of formats and designs offered by our products means that they can be adapted to a wide range of uses; worthy of special mention in this regard is our versatile large-format Coverlam collection. 32 sql / 6 sqlseo / 0.06712985s.